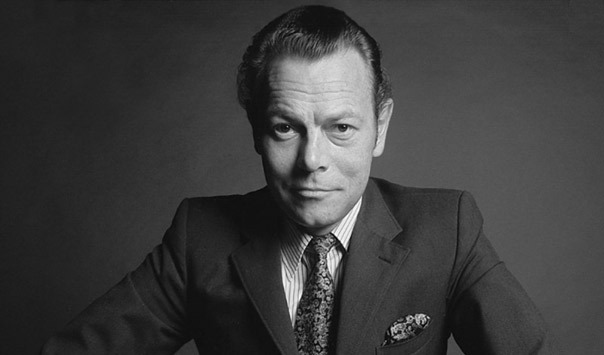 Bert Kaempfert is today regarded as the father of “easy listening”. As an arranger he devised an orchestral sound that is as internationally successful as it ever was and with a unique style of its own. As a producer he discovered such groups as the Beatles and recorded their first LP with them. Many of his compositions have achieved fame throughout the world and, in the meantime, many have become evergreens (Afrikaan Beat, A Swingin’ Safari, Danke Schoen, L.O.V.E., Strangers In The Night, Spanish Eyes, My Way Of Life, and many more). Kaempfert was the recipient of several awards, both during his lifetime and after his death, in recognition of his outstanding international successes. Perhaps the most significant international honour presented to a German composer was Kaempfert’s induction into the American Songwriters’ Hall of Fame in 1993. Kaempfert’s biography and has been published as a book and made into a film.